Millpond Cottage is a charming three bedroom cottage situated on Kildonan Farm at the south end of the beautiful Isle of Arran. 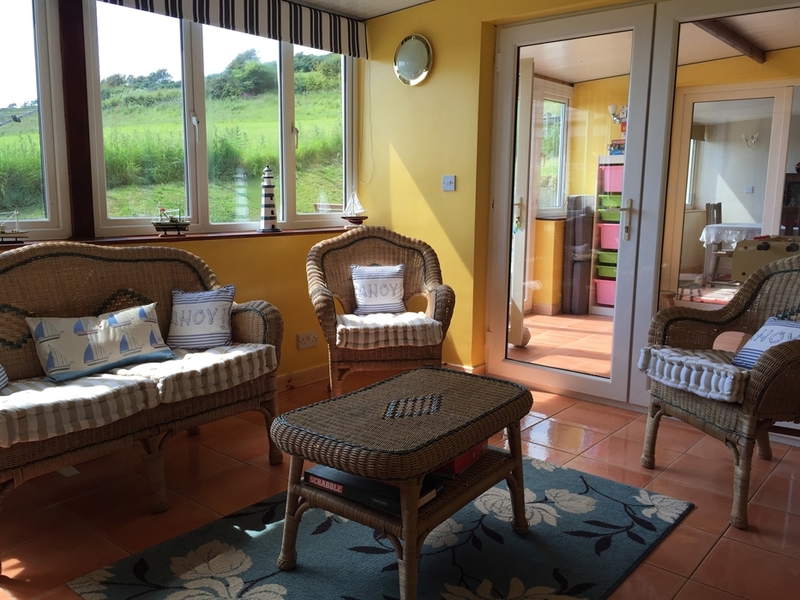 Millpond Cottage is a charming traditional stone built cottage situated on Kildonan Farm at the south end of the Isle of Arran, surrounded by open farmland and with beautiful views across the Firth of Clyde to the Ayrshire coast and beyond. Enclosed in it’s own private garden it is a haven of peace and tranquility, a true spot to ‘get away from it all’. One of Arran’s most stunning sandy beaches is a five minute walk away, walk in the other direction strolling along the farm track winding down the hill passing the beautiful wild flora to reach a secluded rocky beach. Spend enough time here and be rewarded with otter and seal sightings. 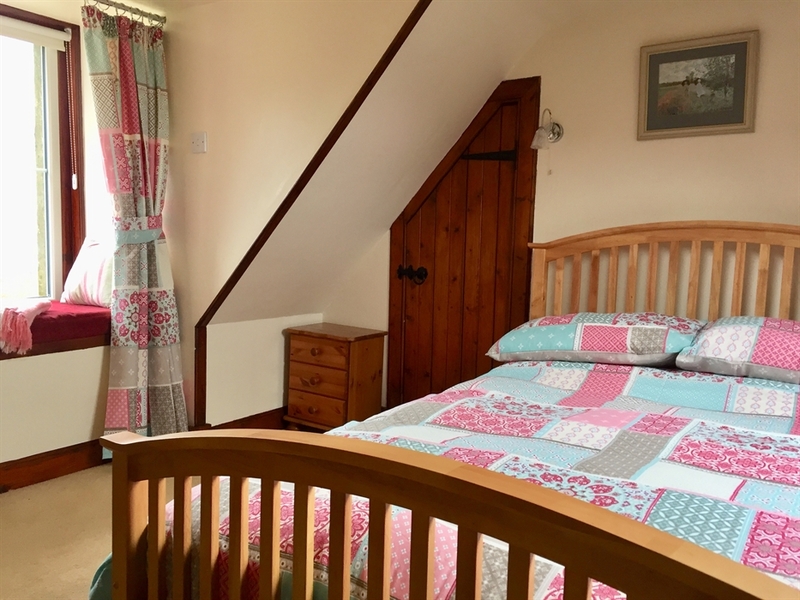 The Cottage sleeps up to six people comprising of a double bedroom, a twin bedroom and a bunk bedroom. Bathroom with bath and shower, basin and W.C. Lounge with large comfortable seating, wood-burning stove and colour television/ DVD player. Dinning room over looking rear garden and sunroom with access to rear garden patio area. The large kitchen is well equipped including electric cooker, fridge/freezer, dishwasher, washing machine and microwave. Electricity, towels and bed linen are provided.